This article about the new website is new. After all, it wouldn’t have made much sense on the old site. The News section that contains this article about the new website is new. This is where we fully intend to publish our perspective on all things solar, from cool projects we do to industry updates to crazy geopolitics. 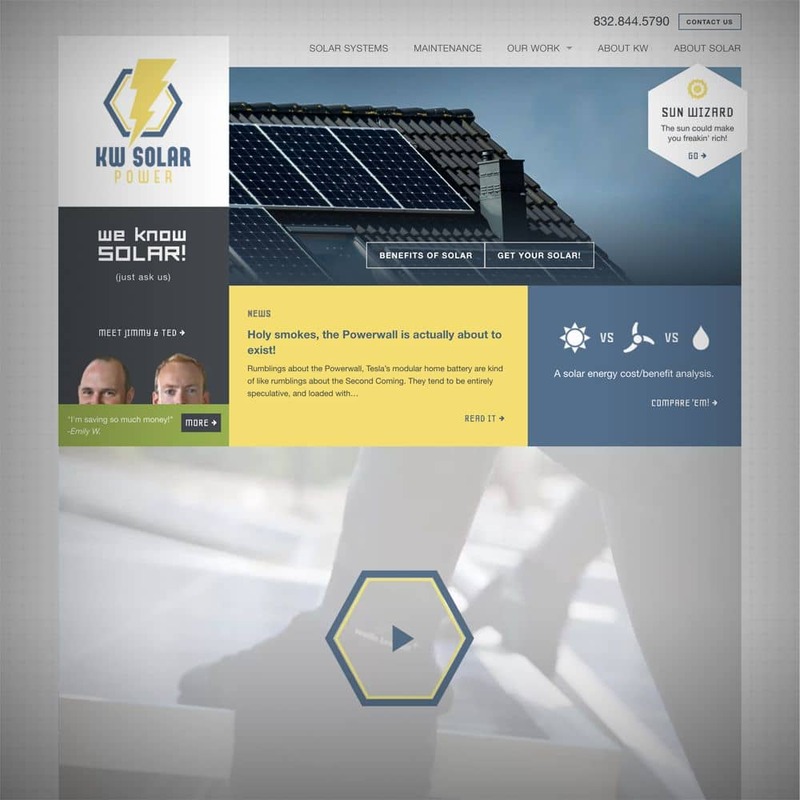 A vast horde of knowledge (I’m told it’s sometimes called a “knowledge base”) about how solar works, its strengths, its weaknesses, frequently asked questions and how to do it best, can be found in the new About Solar section. Read it. You’ll be amazed. 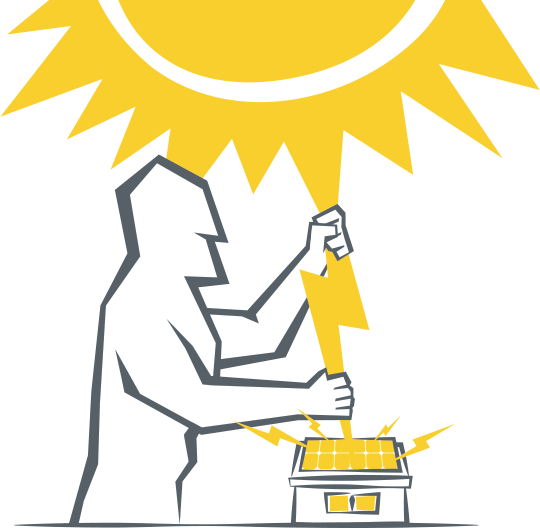 We’ve developed an online solar assessment tool to help you determine if solar will work well on your roof, how much it will cost, and how much it will improve your life. We call it “The Wiz“. Because it’s magic. A Projects gallery lets us publish photos of all our cool install jobs. Solar panels look cool, and that’s what most site visitors want to see anyway. So why not snap a few pics while we’re out installing them? Jimmy’s first family-friendly video can be found on the home page underneath all the obvious stuff. It’s placed somewhat subtly–its presence there is more of an excuse for a design feature than something you’re supposed to watch. Eventually there will be a videos section. Okay, there are more things on the site than I’ve mentioned in this list, but I’m not going to be a spoiler. Enjoy the visit!